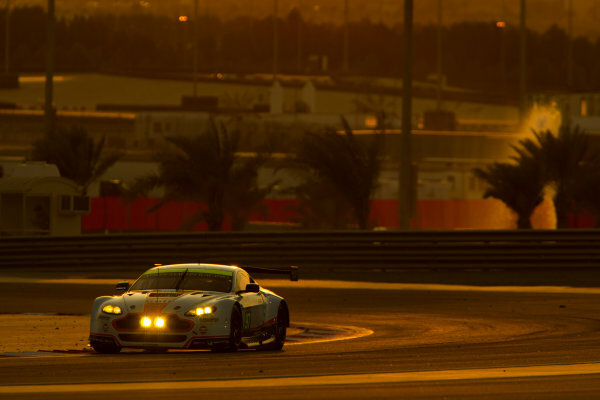 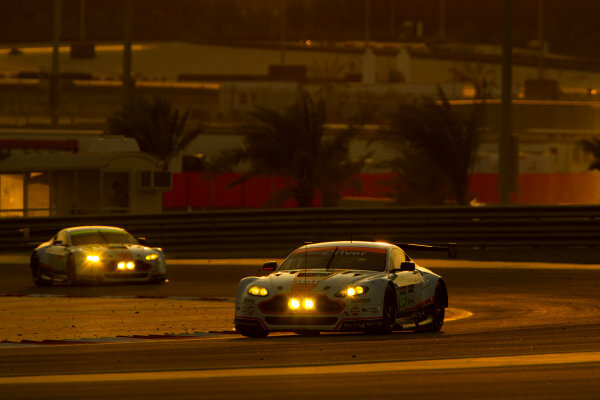 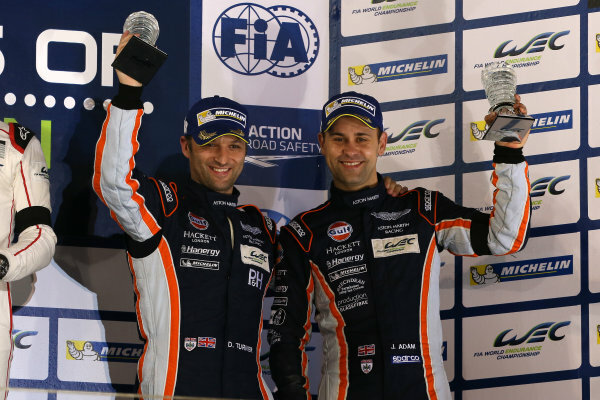 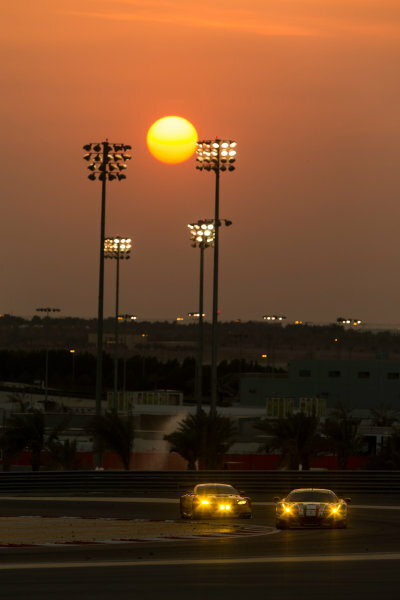 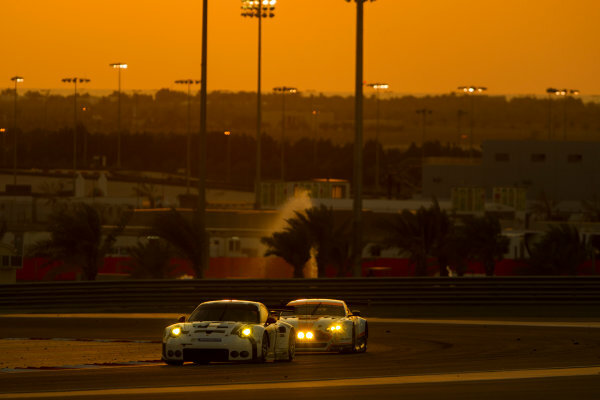 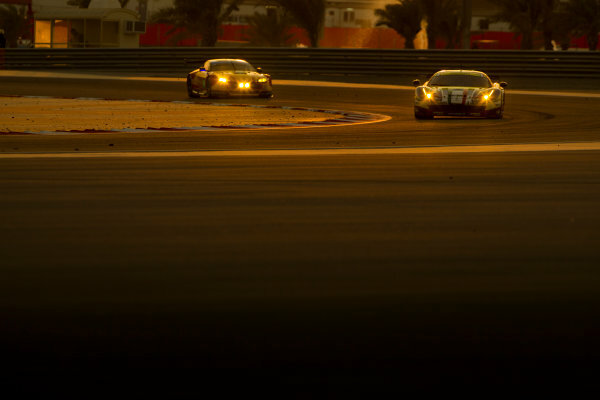 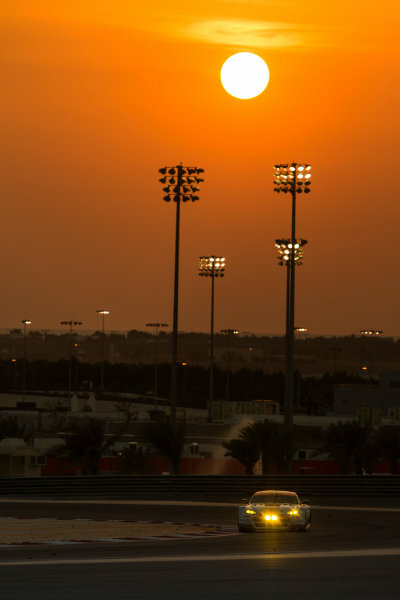 2015 FIA World Endurance Championship,<br /> Bahrain International Circuit, Bahrain.<br /> 19th - 21st November 2015.<br /> Darren Turner / Jonathan Adam Aston Martin Racing Aston Martin Vantage V8.<br /> World Copyright: Jakob Ebrey / LAT Photographic. 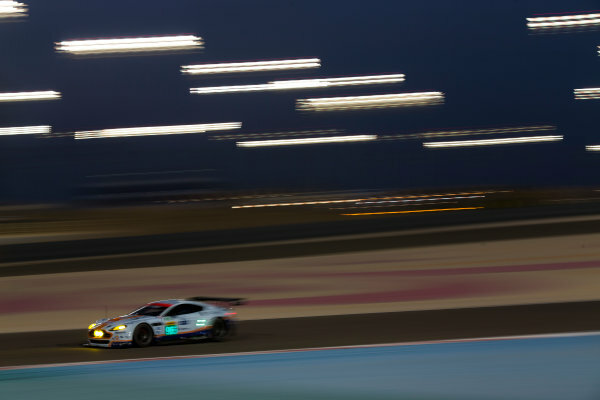 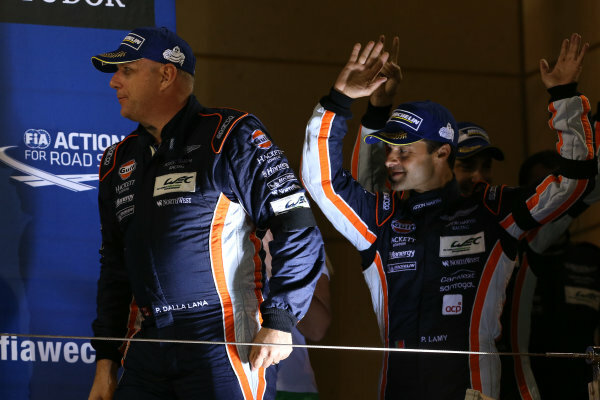 2015 FIA World Endurance Championship,<br /> Bahrain International Circuit, Bahrain.<br /> 19th - 21st November 2015.<br /> Francesco Castellacci / Roald Goethe / Stuart Hall Aston Martin Racing Aston Martin Vantage V8.<br /> World Copyright: Jakob Ebrey / LAT Photographic. 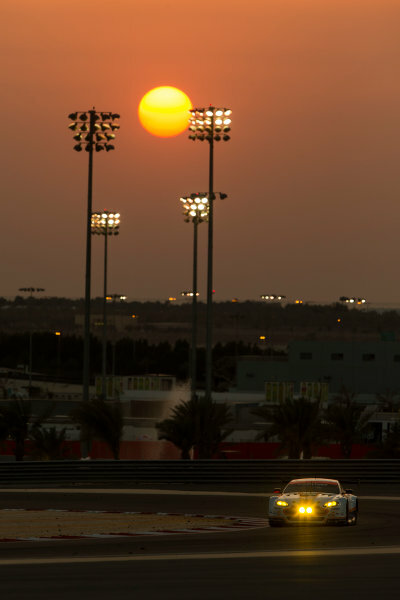 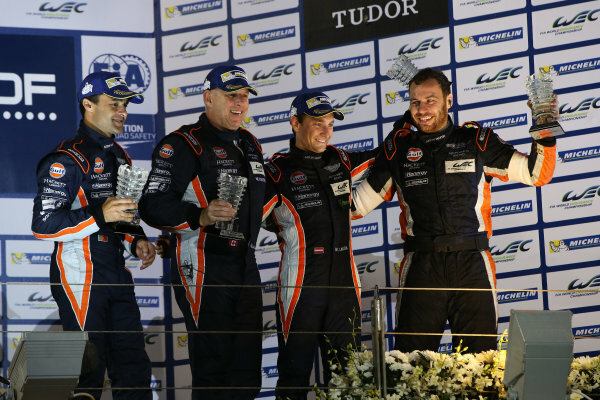 2015 FIA World Endurance Championship,<br /> Bahrain International Circuit, Bahrain.<br /> 19th - 21st November 2015.<br /> Christoffer Nygaard / Marco Sorensen / Nicki Thiim Aston Martin Racing Aston Martin Vantage V8.<br /> World Copyright: Jakob Ebrey / LAT Photographic. 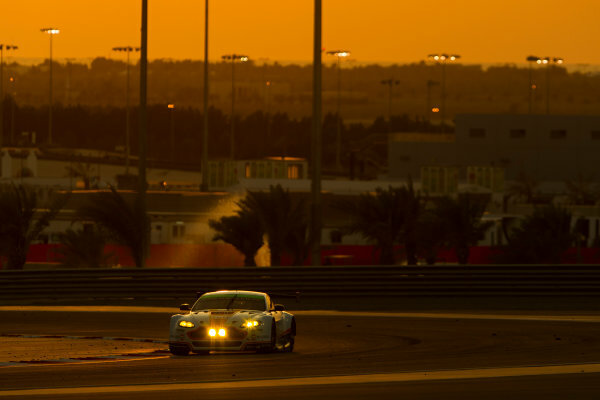 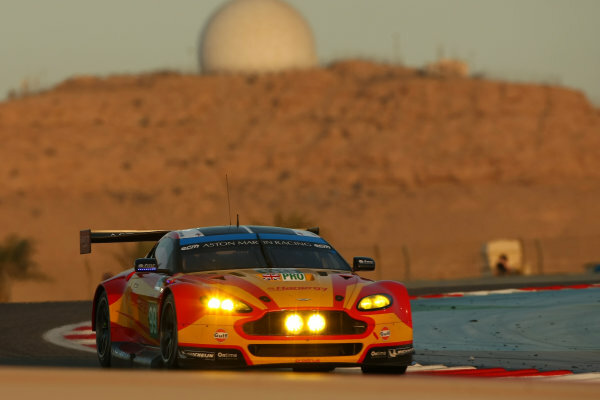 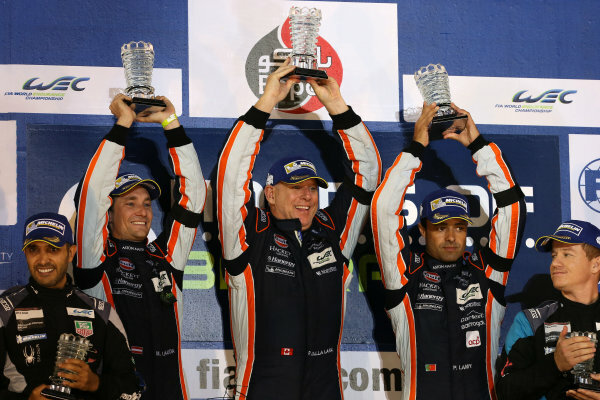 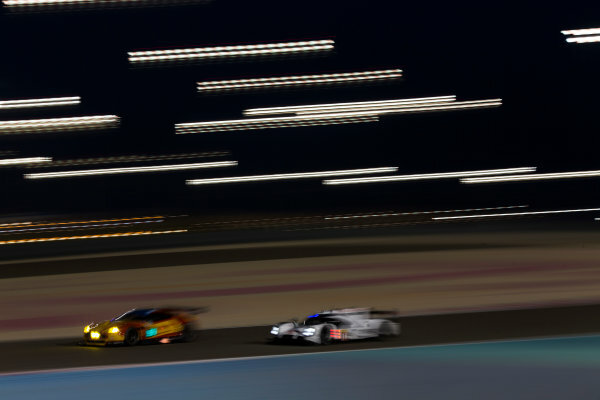 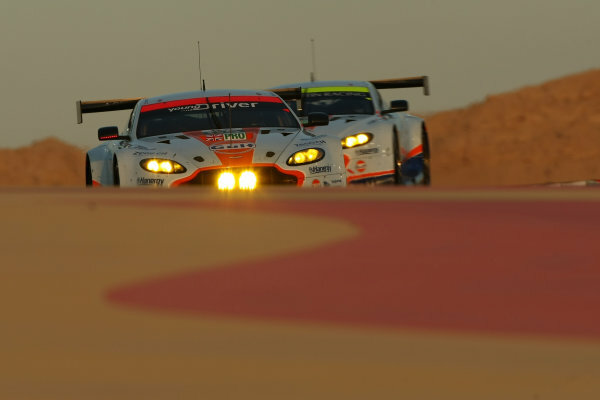 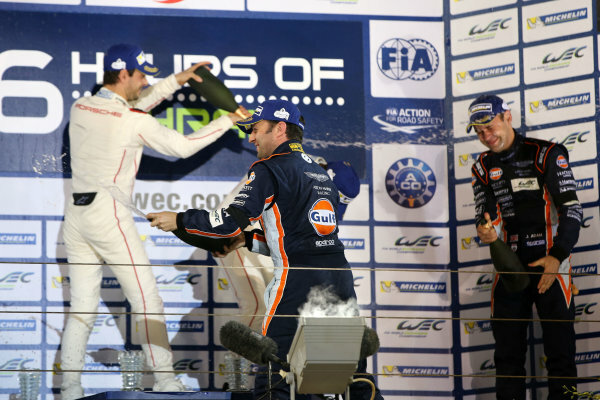 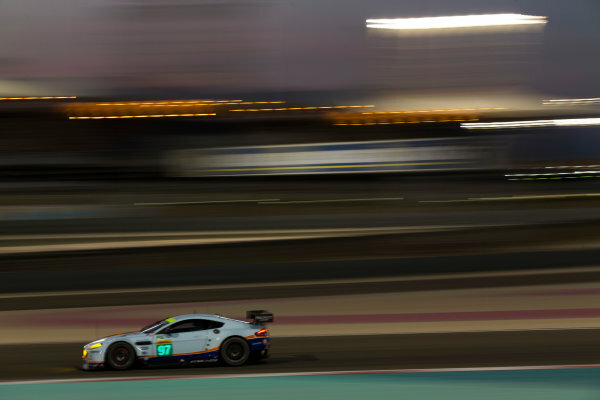 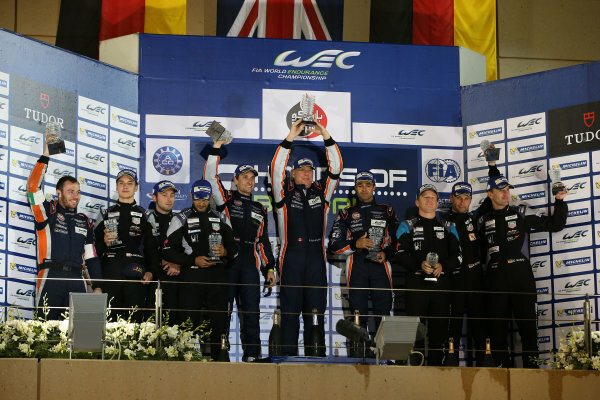 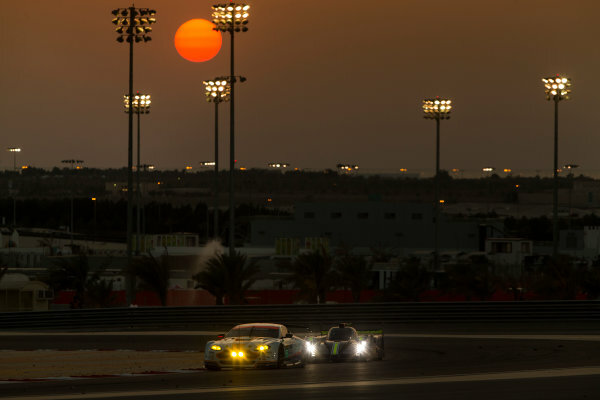 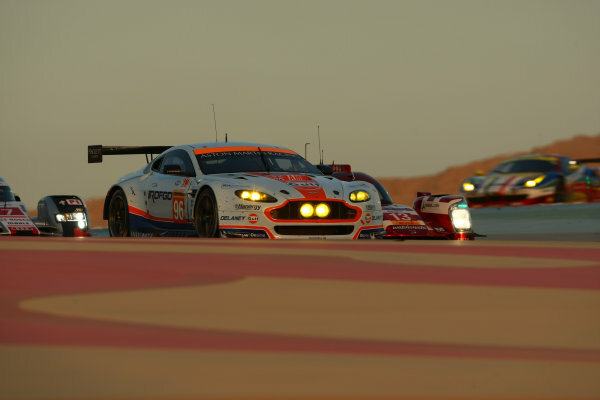 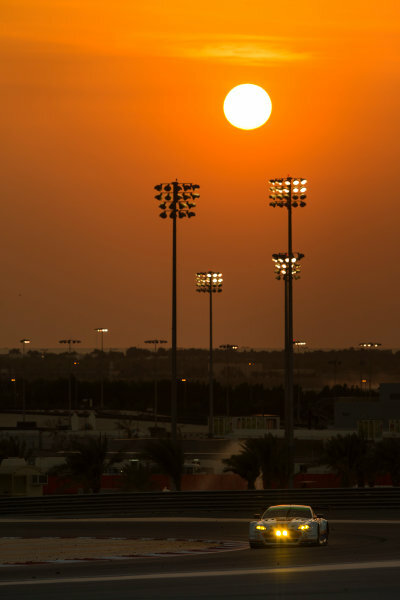 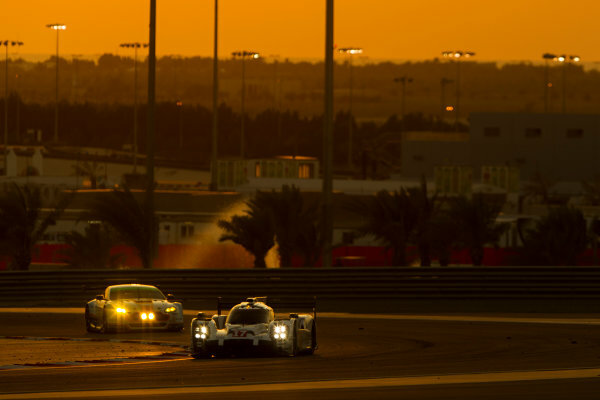 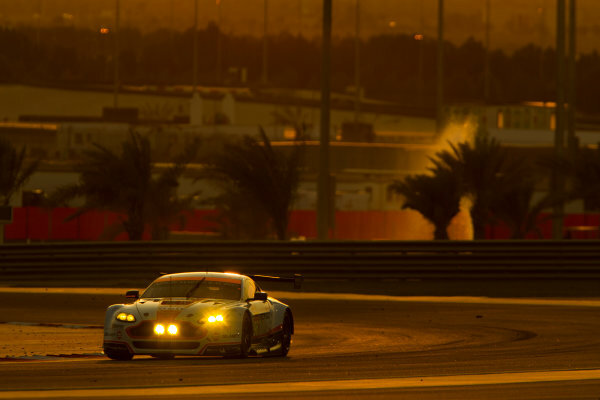 2015 FIA World Endurance Championship,<br /> Bahrain International Circuit, Bahrain.<br /> 19th - 21st November 2015.<br /> Alex MacDowall / Fernando Rees / Richie Stanaway Aston Martin Racing Aston Martin Vantage V8.<br /> World Copyright: Jakob Ebrey / LAT Photographic.